Due to noise from loud music, loud workplaces and loud recreational equipment people are losing their hearing at a younger age than 30 years ago. As hearing should be considered precious, then clearly our major concern should be to teach our children from a very young age how to protect their ears from permanent damage caused through excess noise within loud environments. 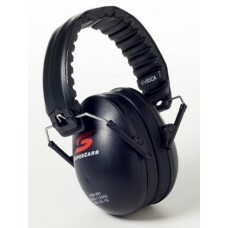 Make using earmuffs a habit as we do with sun screen for sun protection. As more and more young children are taken to music festivals, motor sport and sporting events it is necessary to protect their ears. Ems for Kids has a range of hearing protection earmuffs for both babies aged newborns to 18 months and children from 6 months to mid teens. Earmuffs are also a helpful tool for Children with Sensory Processing Disorders enabling them to experience stress free, things we take for granted such as experiencing fireworks, speedway, music concerts or helping with noisy chores around the house. 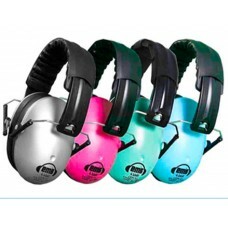 Ems for Kids Baby earmuffs are designed to fit babies newborn through to 18 months of age. The headbands are adjustable to fit your babies head. The removable headband is available in a selection of colors/patterns. 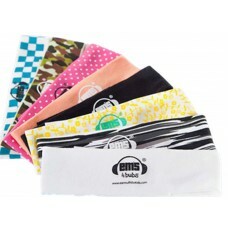 Ems for Kids earmuffs are designed for babies 6 months through to mid teens. These earmuffs have been designed as a ‘one size fits all’ with each side of the earmuff band being adjustable in length.